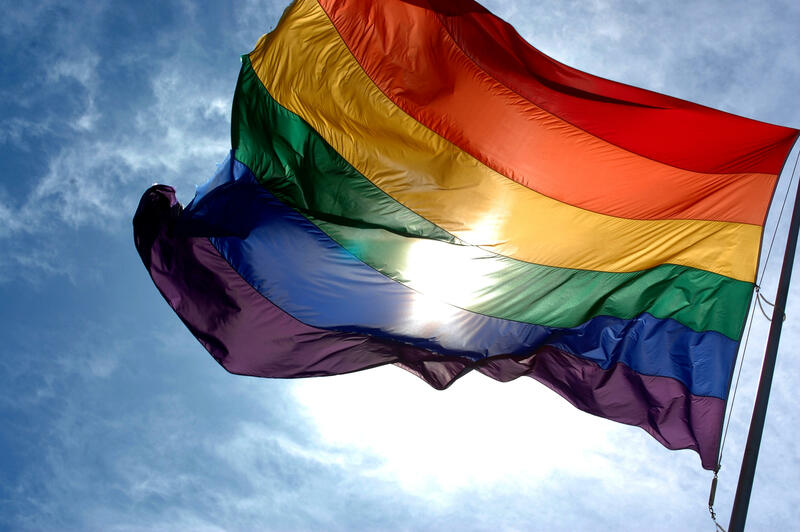 Broward County voted for ordinance on Tuesday that would ban conversion therapy for minors. 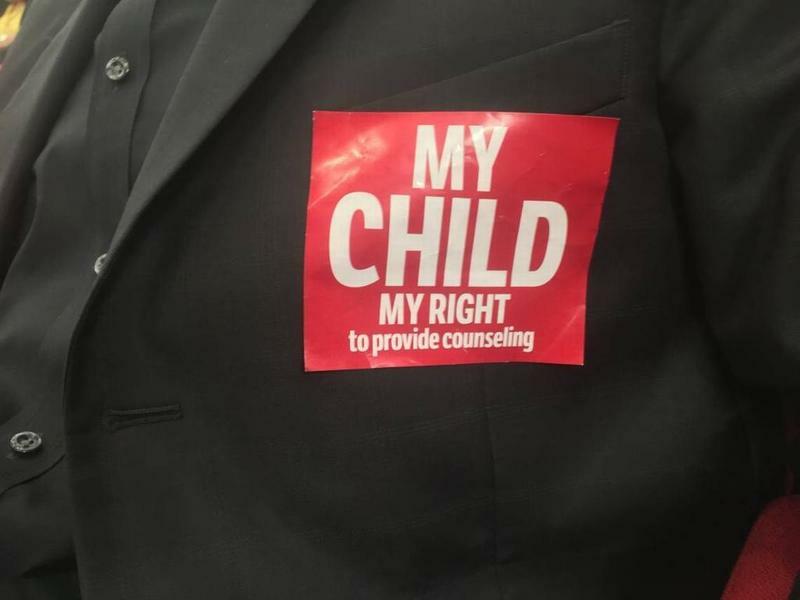 County commissioners unanimously banned conversion therapy for minors, following the lead of Palm Beach County, which was the first in the state to pass a ban. The ban would apply throughout Broward County, but cities can choose to opt out. A $250 fine will be imposed for the first violation and a $500 fine for each subsequent violation. 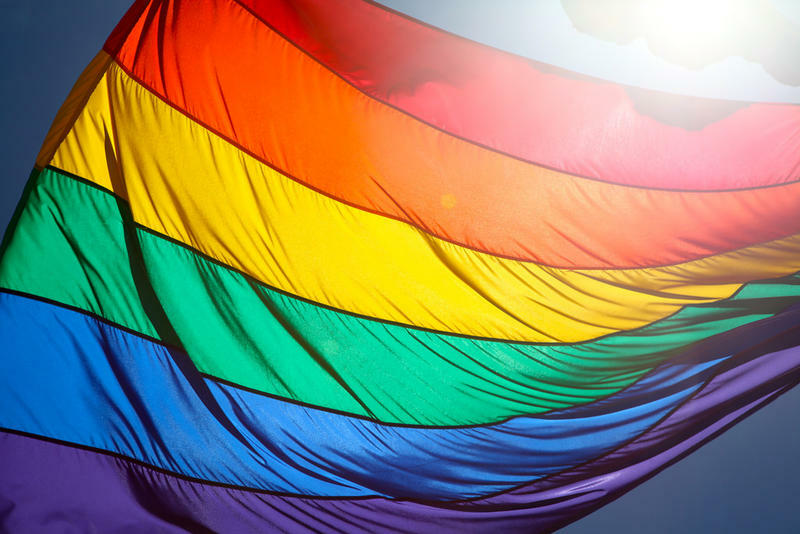 In South Florida, several cities and counties have implemented conversion therapy bans. These include Key West, West Palm Beach, Miami Beach and Miami. Still, Miami-Dade County commissioners rejected a ban last October, citing concerns over parents’ rights. 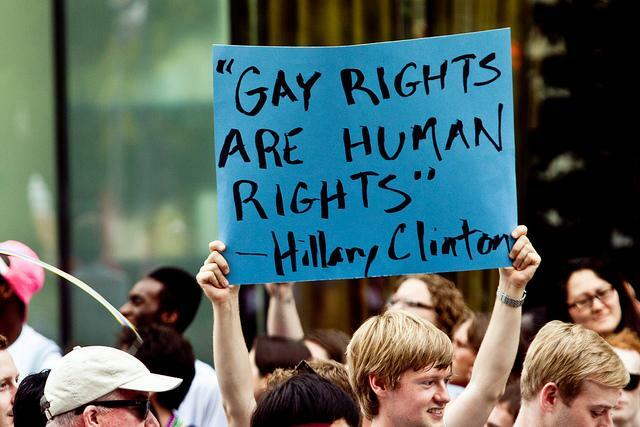 Conversion therapy, which is meant to turn gay people straight, may soon be banned for young people in Florida. A bill by Sen. Jeff Clemens (D-Lake Worth) would ban conversion therapy for everyone 18 years old and younger, but it would only apply to conversion therapy offered by licensed professionals like psychologists and counselors. Religious groups and other non-professional organizations would still be able to offer the therapy for young people. The American Psychological Association says these therapies have not been proven to be effective or safe.